With Cityscape Global just around the corner, and with the introduction of on-site sales for all UAE projects, here are some of the best deals that will be showcased at the exhibition. Units in Jumeirah Golf Estates’ AlAndalus Building C, a Mediterranean-inspired collection of affordable luxury apartments and townhouses will be offered on a 30/70 payment plan. The plan will be broken down into five per cent on booking, one per cent every month during construction, two per cent for the last installment before handover, and finally 70 per cent on handover. Located in Burj Khalifa District, the uniquely shaped, two-tower residential project, J ONE will offer a 10 per cent discount off of all off-plan sales for their apartment units during Cityscape Global. After the recent launch of their ‘Water’s Edge’ project on Yas Island, Aldar has announced that sales of the project will commence on the first day of Cityscape Global. On offer will be 1, 2 and 3 bedroom units that start at Dh480,000. For Tiger’s recently launched fully-furnished tower, O2 located in Jumeirah Village Circle, units start at Dh380,000 and go for a monthly rate of 1.5 per cent, offering one of the most competitive prices on the show floor. 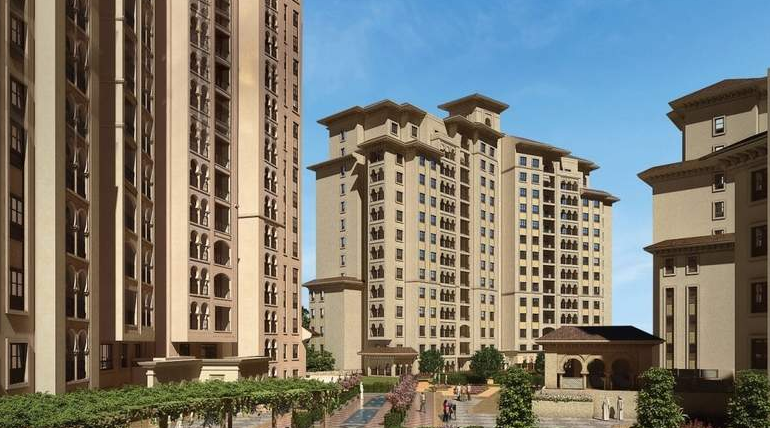 For their Midtown project, Deyaar is offering units with a starting price from Dh480,000. On top of this, they have a 10/90 pricing plan available for down payments, and boast mortgage payments as low as Dh1,398 per month. A selection of deals will be offered by Asteco, predominantly on their Rahala, Anantara Hotel Studio and Anatara Residence units. A 10 per cent cashback is guaranteed for three years on Rahala, while both Anatara properties offer 30 per cent cashback guarantee for the same period of time.